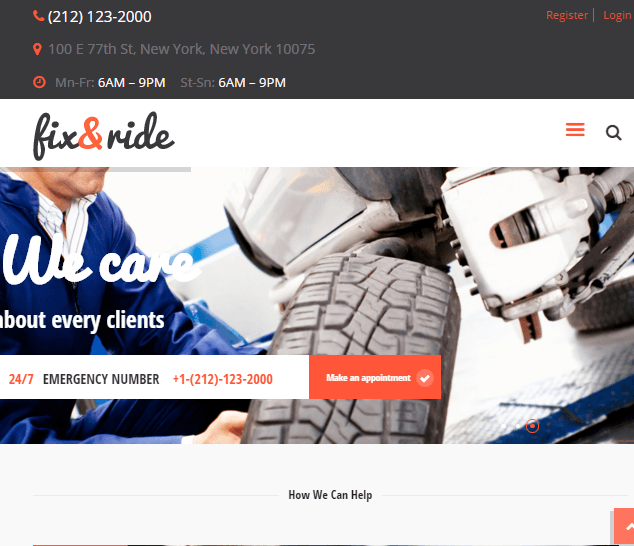 RepairPress is a responsive WordPress theme to build a website related to digital or technology product repairers. Gives freedom to the users to customize it as per their requirements. It offers you with a very simple and clean design that allows to to customize the site as per the requirement and needs. It is a very responsive theme that works great with all the devices. This theme is compatible with WPML and is translation ready, also supports right to left text directions. 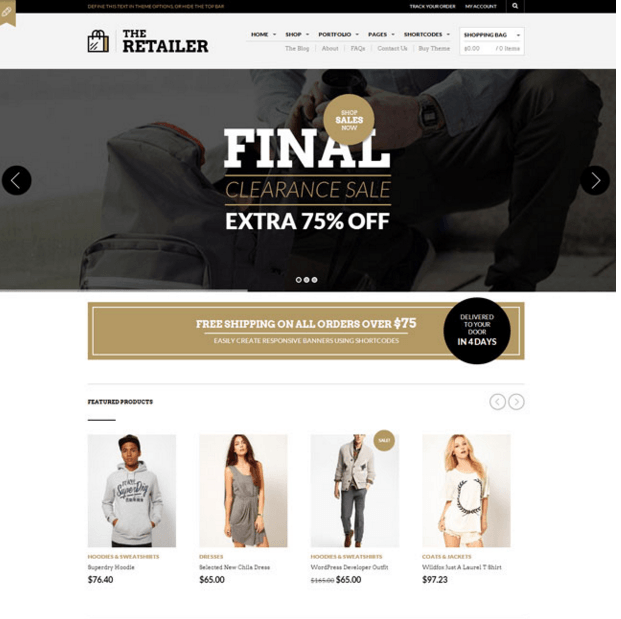 It allows you to build a shop with a product page layout due to compatibility with WooCommerce plugin. Gives you the freedom to create your own page layout through the custom widgets. Allows you to keep the track on the changes made and have a look on the preview before actually making it live through the Real time WP Customizer. Allows to add contact forms for your site through Contact Form 7 and can be placed anywhere in the panel. I’m not a web developer, but I want to develop a website and one of my friends suggested me this theme. I’m really impressed with this theme. 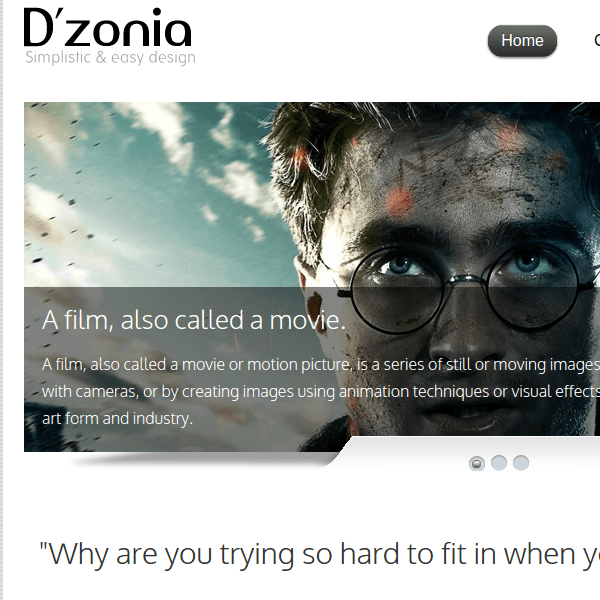 This theme is very easy to use, it gives very good layout that looks very attractive. It comes with very popular Visual Composer Page Builder because of its drag and drop interface I have developed my website easily. Non-developers go with this theme. 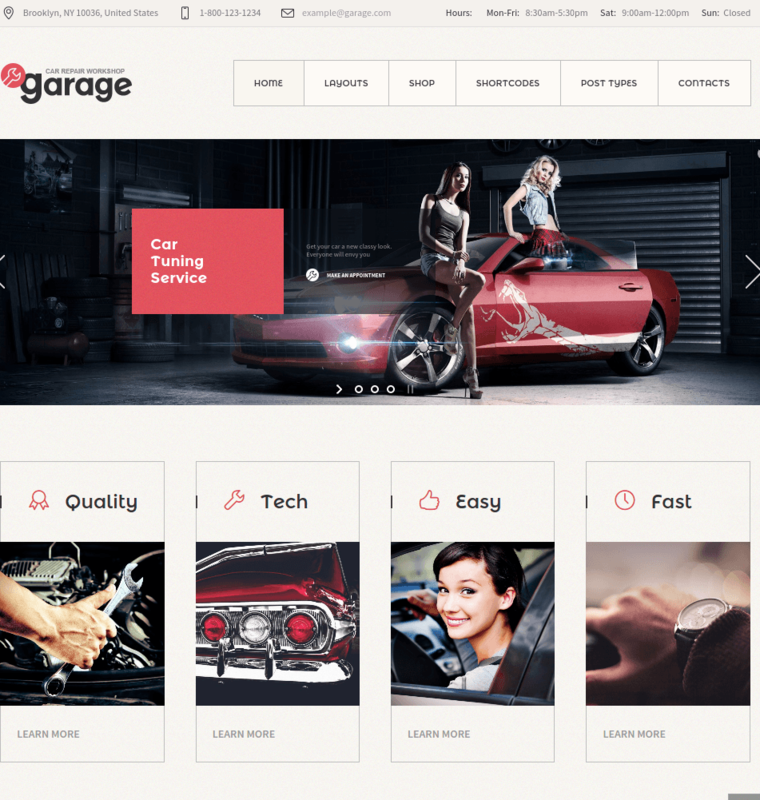 Automechanic and Car Repair WordPress theme. A Best and Compatible theme for mobile phone.